Audi has been the challenger to Mercedes-Benz in the Indian market for some time now. Mercedes-Benz is already on the offensive with their ’15 in 15′ strategy. In order to close the gap, Audi needed to go more aggressive with their product lineup. 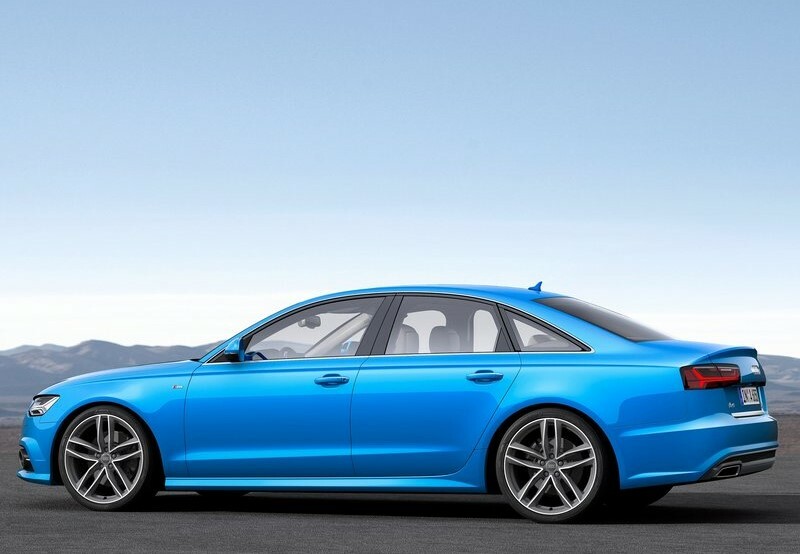 They have decided to bring in the facelifted 2015 Audi A6, unveiled at the Paris Motor show held in October last year. This, to me is a bit late in the day. The car should have been here a bit early. However, on the upside, it is bringing the Matrix Beam Technology to this car. This is a revolutionary technology which was first used in the A8 flagship back in 2013. Since then the technology has come of age and is ready for the ‘mass’ segment. The headlight LED’s can operate in a billion combinations without manual interference. These expensive headlights will be an optional extra on the feature list. Besides that, the new Audi will get dynamic turn indicators, new bumpers, a revamped grille and new tail-lamps with LED. The interior also gets an upgrade with the use of new materials and fine trim options. 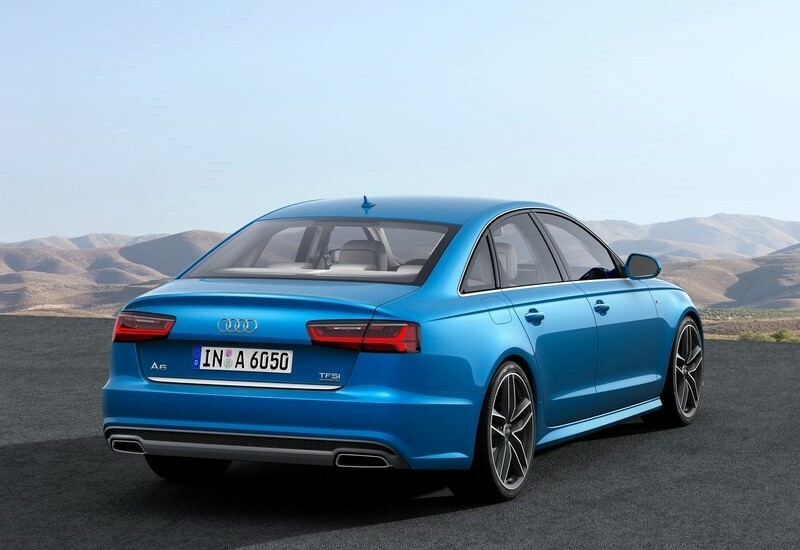 A faster processor makes 2015 Audi A6’s MMI touch interface more intuitive and faster than before. Higher variants will also sport a large 8-inch display and a new navigation system.